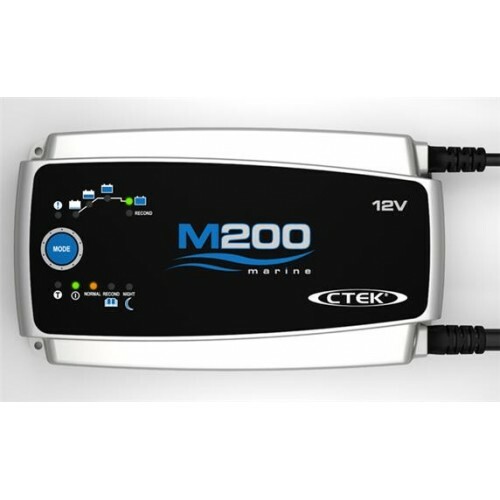 discharges which is common in the marine environment. 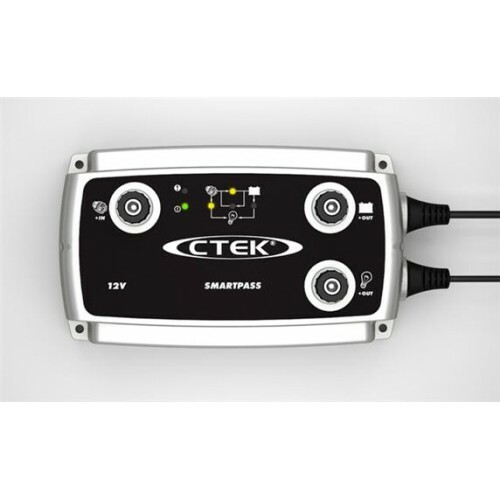 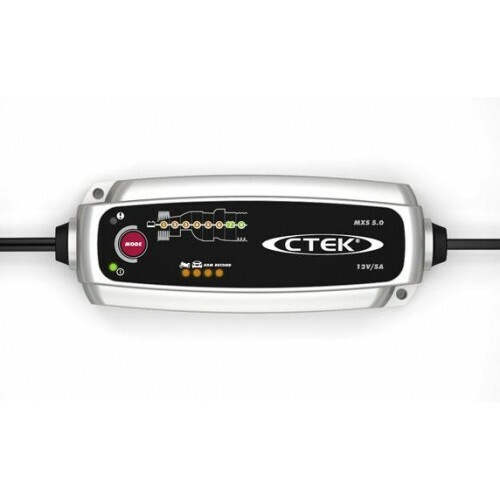 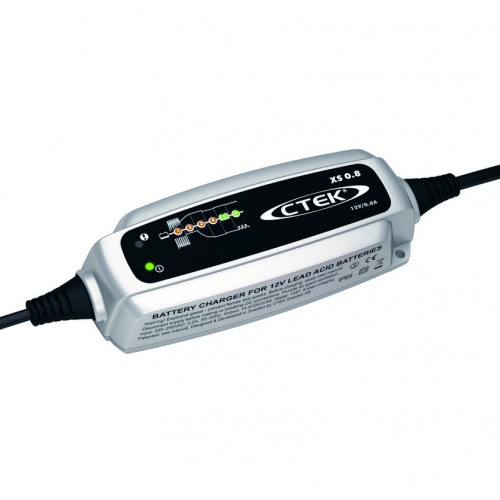 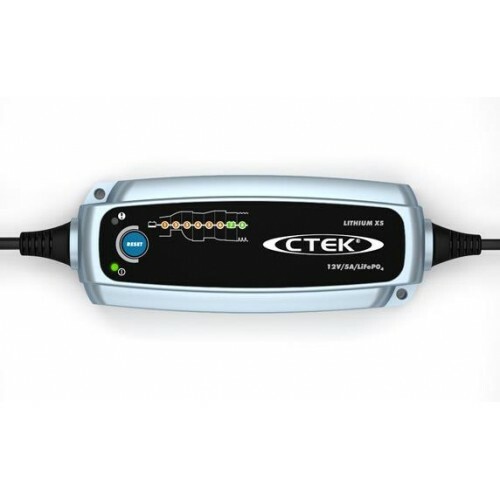 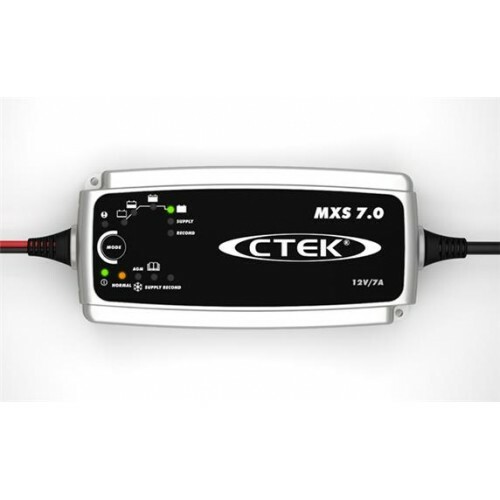 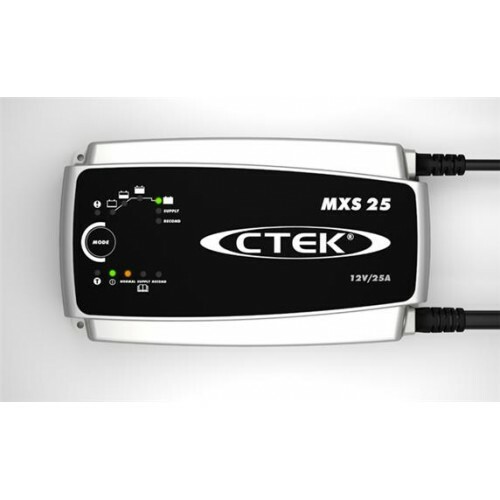 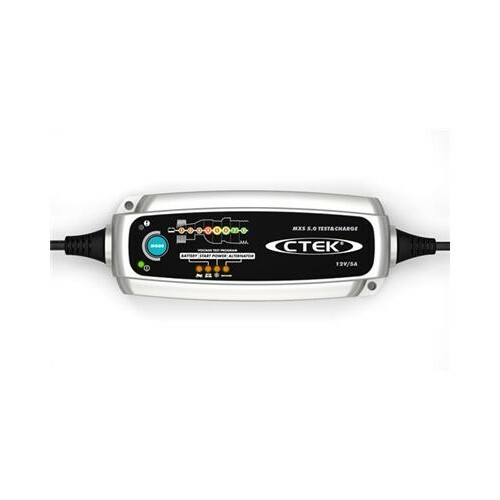 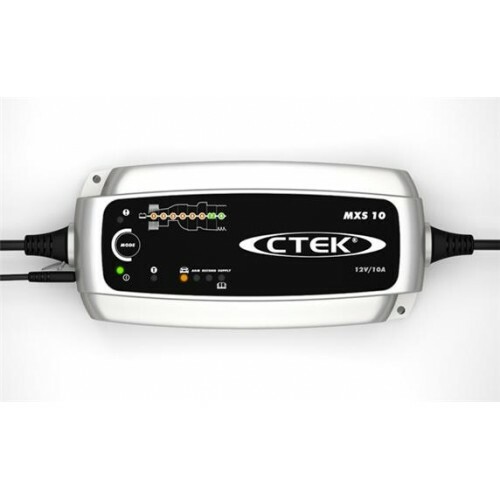 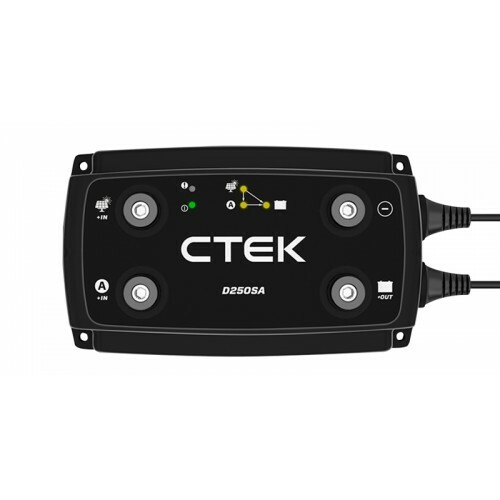 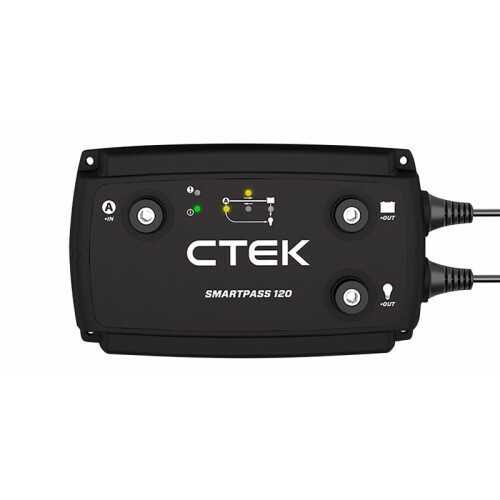 The larger CTEK’s Marine chargers have 4 meter cables and eye-leads for easy installation in the boat. 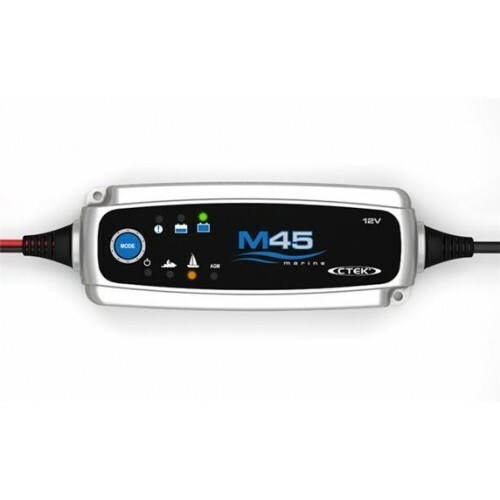 M300 has 5 year warranty, delivers 25A and has IP44-classification. 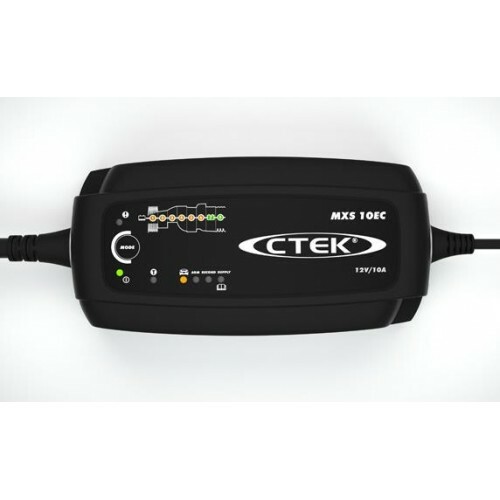 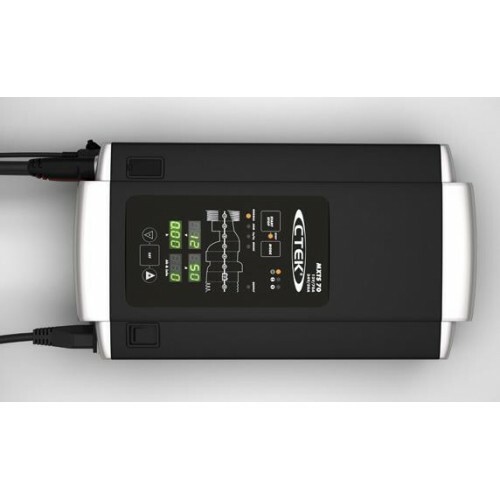 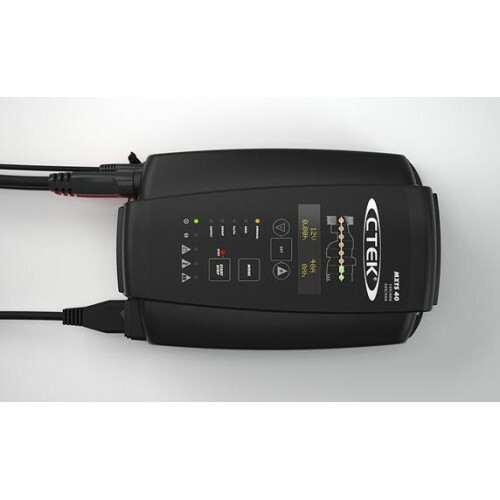 All CTEK chargers are spark free, short circuit proof and will not harm the electronic equipment. 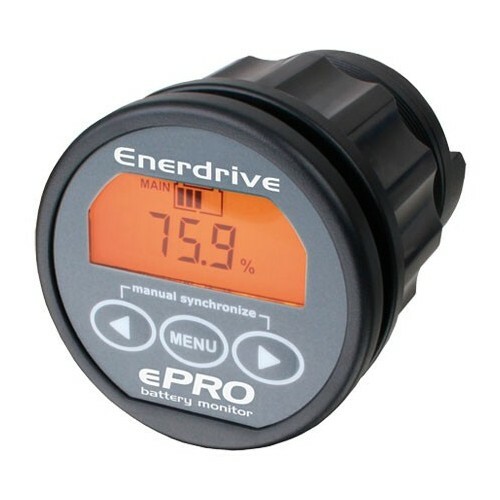 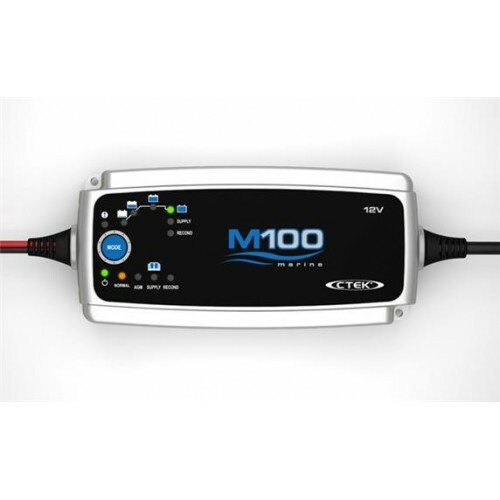 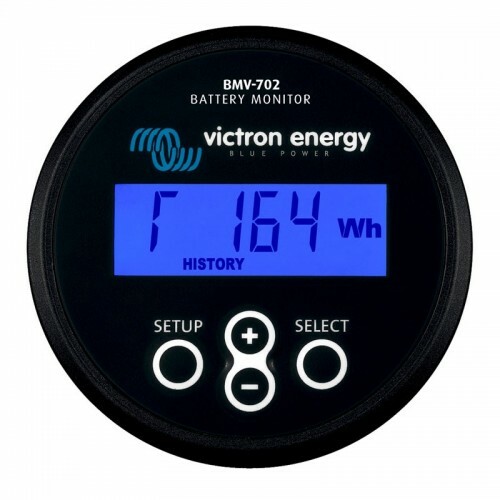 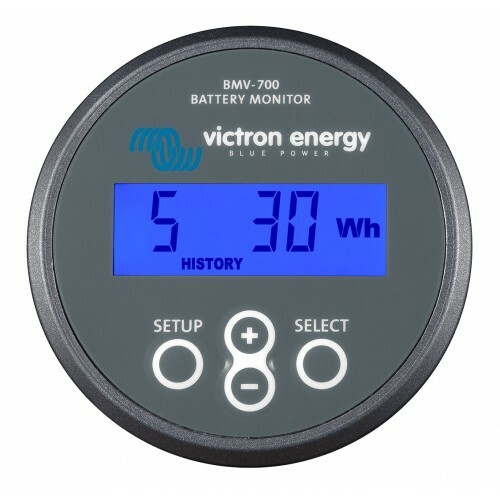 An M300 STARTER is also included, that will prolong the lifetime of your start battery.